Prior to becoming CIO, Claire was a Senior Business Development Manager for InfraCo Africa and has been with the Company nearly 6 years. 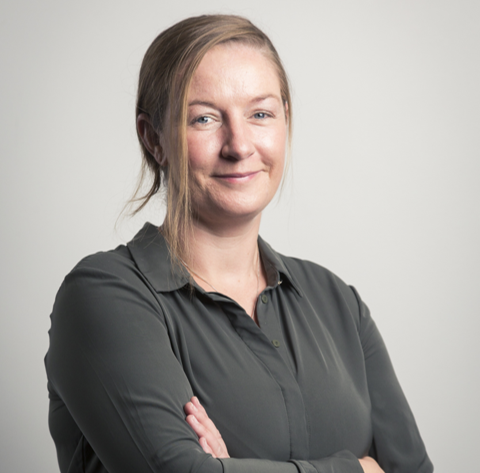 Before joining InfraCo Africa, Claire was an Assistant Director in the Corporate and Project Finance team at International Power PLC, a FTSE 100 listed company now part of Engie for over 10 years. 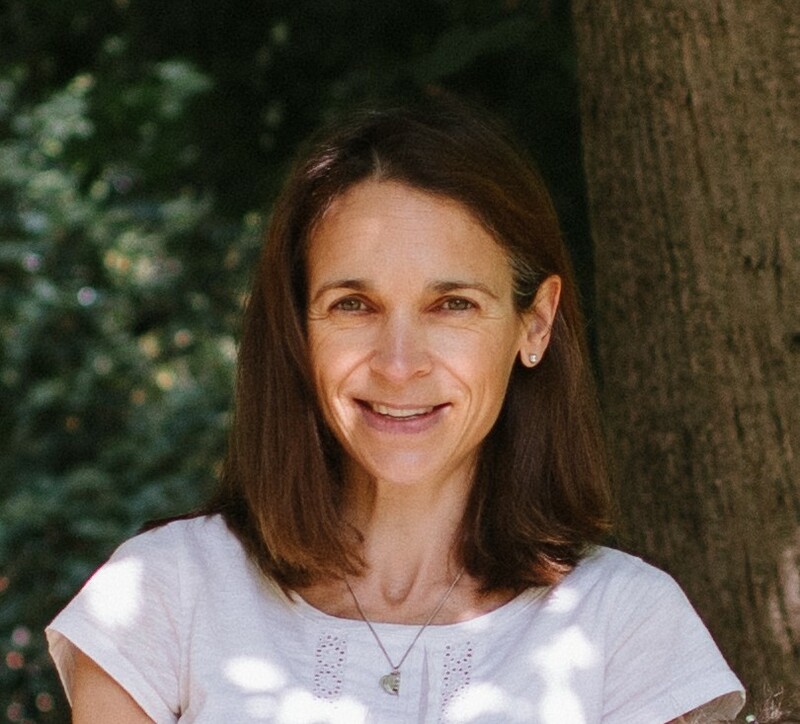 Claire previously worked at PriceWaterhouseCooper as an Assistant Manager where she gained her ACA from the Institute of Chartered Accountants in England and Wales. Claire holds a BA Hons in Chemistry and MA from Oxford University. Kodjo Afidegnon leads InfraCo Africa’s Business Development team for West Africa. He has over fourteen years’ experience of developing, constructing and operating energy infrastructure projects, experience gained whilst working for both IPPs and private equity funds. 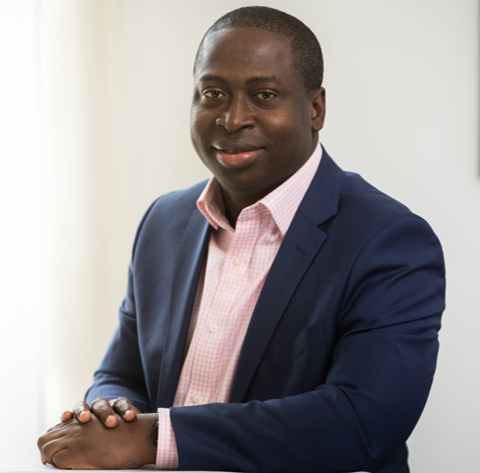 Kodjo joined InfraCo Africa from Berkeley Energy, where he led their West Africa Business Development team for Renewable Energy, focusing on Hydro, Solar PV and Wind projects. Before this, Kodjo worked for ContourGlobal where he worked on power projects in Mali, Senegal, Benin and Togo and managed the innovative Kivuwatt Project in Rwanda. Before ContourGlobal, Kodjo worked as a Production Engineer for Shell Exploration and Production Company in the U.S., where he managed several multi-million dollar oil and gas infrastructures projects. Kodjo holds a Master’s degree in Mechanical Engineering from University of Toledo and is currently pursuing a Doctorate in Business Administration with Walden University. 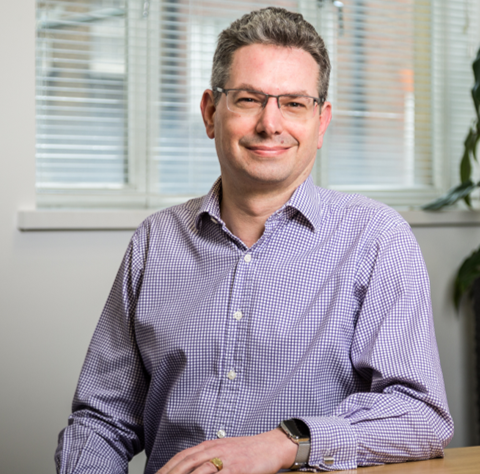 Tim is a Chartered Engineer and Fellow of the Institution of Mechanical Engineers where he is a past Chair of the Power Industries Division Board and the Fossil Power Committee. 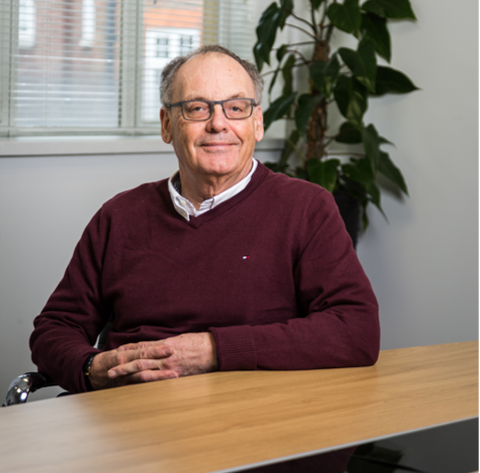 He specialises in project development and due diligence with over 25 years of conventional, industrial and renewable power stations. Since 2009, Tim has focused on geothermal projects in Europe and Africa. He helped draft the IMechE report on geothermal power and was lead author for one of the first reports on the geothermal potential of the UK for the Renewable Energy Association. Tim currently identifies and develops power projects for InfraCo Africa where he is responsible for the investment in Corbetti Geothermal power project. Alix is a Business Development Manager at InfraCo Africa based in the Nairobi regional office, covering Eastern, Central and Southern Africa. Before recently joining InfraCo Africa, Alix played a pivotal role in the financial close of a 1MW small hydro power plant with rural electrification and the development of (including the successful award of Results Based Financing) a 2.9MW small hydro with rural electrification for Rift Valley Energy – a renewable energy developer in Tanzania. Prior to this Alix was a REACT R3 Project Manager for the Africa Enterprise Challenge Fund (AECF), a private sector fund that provides catalytic funding to enterprises in across sub-Saharan Africa and spent 10 years working for Centrica, a leading integrated utility company in the UK, where she focused on the commercial delivery of upstream power assets and commercial contract management. Most notably, Alix was responsible for managing a strategic joint venture relationship with EDF and the development of a multibillion pound nuclear new build investment model, ahead of Centrica’s final investment decision on the UK nuclear new build Hinkley Point C project. She holds a Masters Degree in Energy, Environmental Technology and Economics from City University London. Axel Luizy joined Infraco Africa in late 2017 to support the establishment of a new regional office in Nairobi and the aim to significantly increase activity in Eastern and Southern Africa. Axel’s role is to identify infrastructure projects (Power, Water, Transport) in the region that are looking for an early stage equity partner, to close these partnerships, and work with partners to bring these projects into construction. Axel is an entrepreneur having co-founded and managed Kenergy Renewables, a renewable power developer in Kenya for seven years. Prior to this, he was a technical advisor for equity and debt investors for onshore and offshore wind projects in Europe. 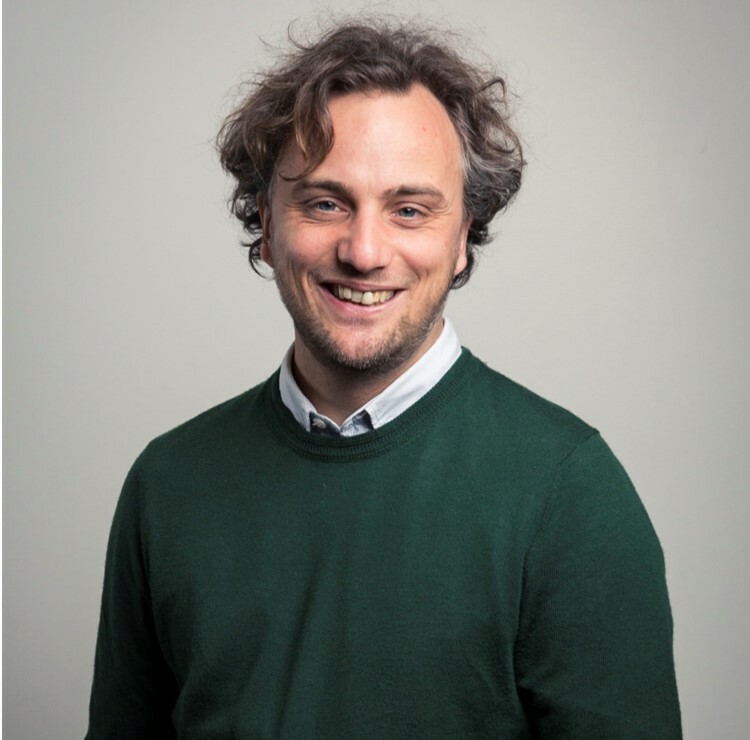 Axel holds an MSc in Renewable Technologies and MEng in Mechanical Engineering. 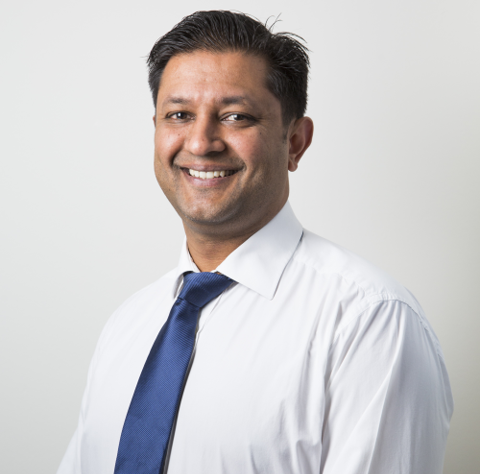 Ravi joined InfraCo Africa in 2013, he is a Chartered Accountant having previously worked at PricewaterhouseCoopers. Ravi manages the post financial close aspect of the projects ranging from construction to operations from the East Africa office in Nairobi. He used to be the finance manager for InfraCo Africa prior to focusing solely on asset management from mid-2016. Ravi holds a BEng Hons in Manufacturing Engineering from the University of Nottingham. 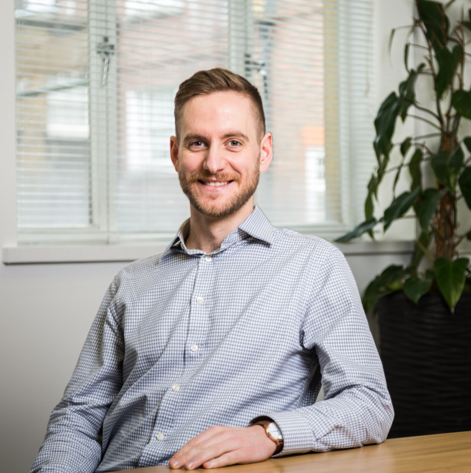 Jon joined InfraCo Africa as a Financial Analyst in 2017. Prior to this he was employed at CAUSE Canada (a Canadian NGO) in the capacity of Financial Analyst and thereafter as Microfinance Programme Director. As Microfinance Programme Director he was responsible for overseeing microfinance operations in all countries where the programme was active: Honduras, Guatemala and Sierra Leone. Jon holds an MSc in Physics from the University of Waterloo, and an MSc in Economics from Trinity College Dublin.